to their Chinese consumers online. How do we help with social media in China? We take care of creating your page, regardless of the selected network. Whatever the chosen network, we choose with you a suitable strategy. Effective Chinese staff that answers all questions and requests from users. The social media landscape in China is totally different from what you are used to see in the West. Here, in China, WeChat and Weibo are right now dominant. Never heard about it? No worries, we’re here to help you and build your own strategy to reach your target. 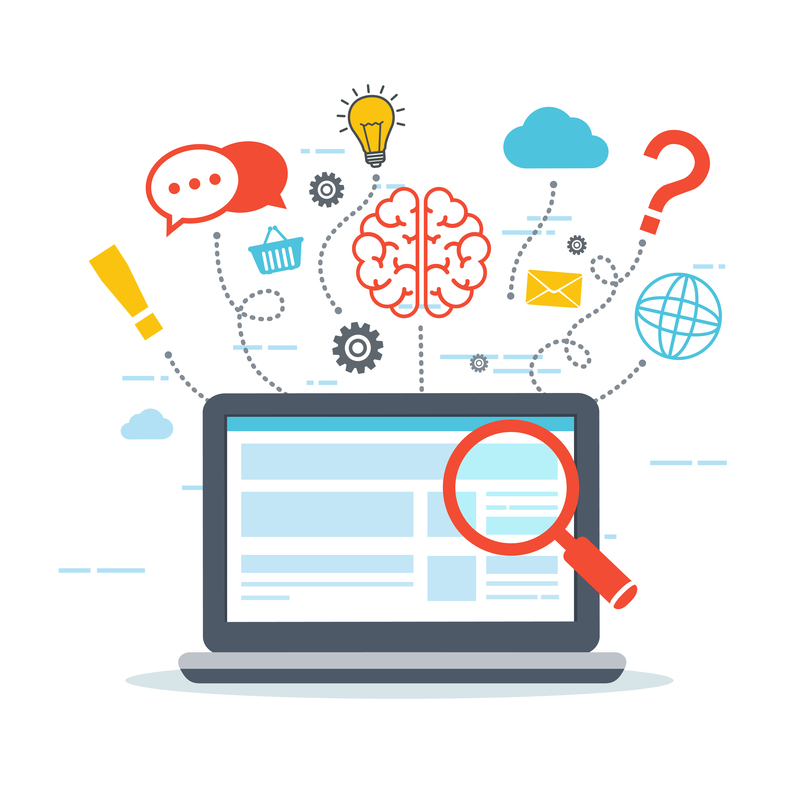 Our digital mind allows us to imagine transverse and complementary campaign on different platforms to communicate with your customers and diffuse them your brand values. Communicate to the right people at the right time is crucial if you want to succeed and develop your brand awareness among Chinese customers. Be on every platform on only focus on specialized platforms? We’ll be here to help you and select the right platform for you. We’ll build a roadmap and define objectives to reach your target. 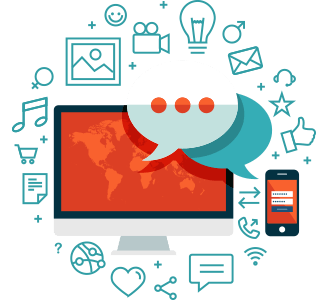 We can develop for you a social advertising strategy in order to increase your awareness and reach your consumers more easily. Promotion will be a big part of our daily work for you. Our goal will be to find new potential customers, make them become fans and make them stay loyal to your brand. After building a solid social media strategy, our Community Managers will work to engage potential and current customers, media and all the other interesting audience. The first step will be to find the right community, integrate it and make it interact. Social media are the best place to react in case crises emerge. Our community managers know how to deal with it and we’ll help you to go through it. Every month we’ll send you a report of our monthly actions. 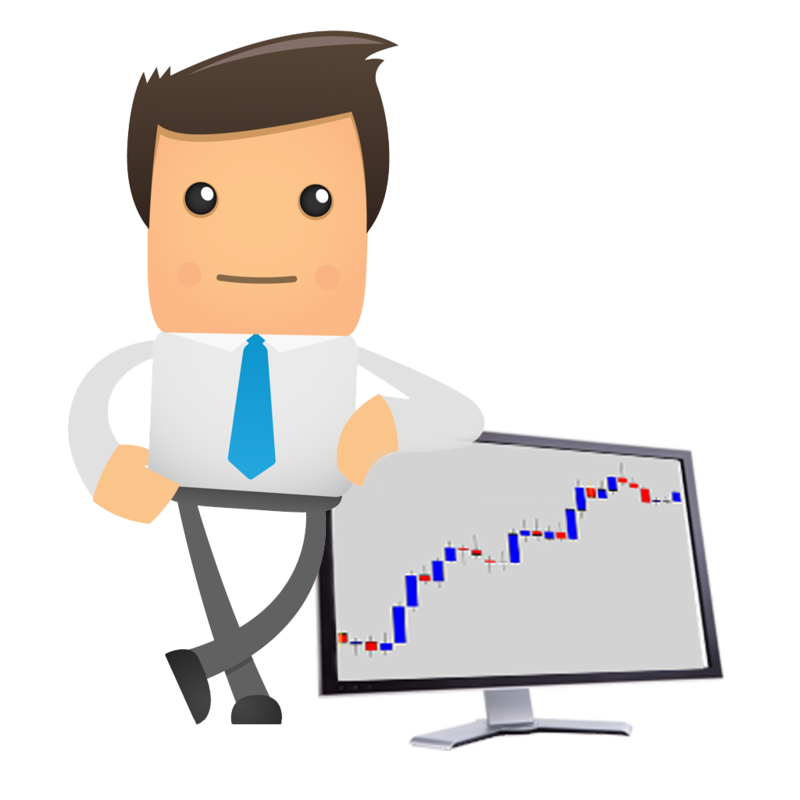 Then, every month you’ll receive a more detailed report on which we’ll as well set the next month objective. Chinese Social Media Agency: Our pure digital team of experts specialized in the Chinese market will help you to develop a plan especially for your brand. We will guide you at the conquest of the Chinese digital world and be you eyes in this market full of opportunities. Now it’s your time to succeed on the Chinese market! Chinese Social media are the best place to increase your followers’ engagement. 2017 was the stage for a lot of interesting innovation in the space of WeChat H5 campaigns. 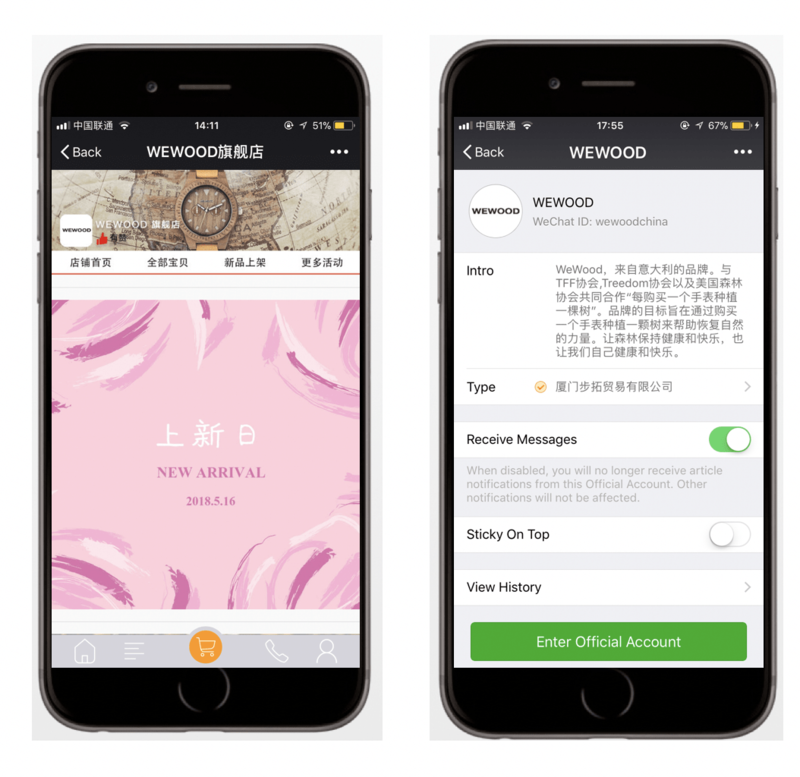 Wechat is an increasing focus on powerful storytelling, amazing design, and original concepts. 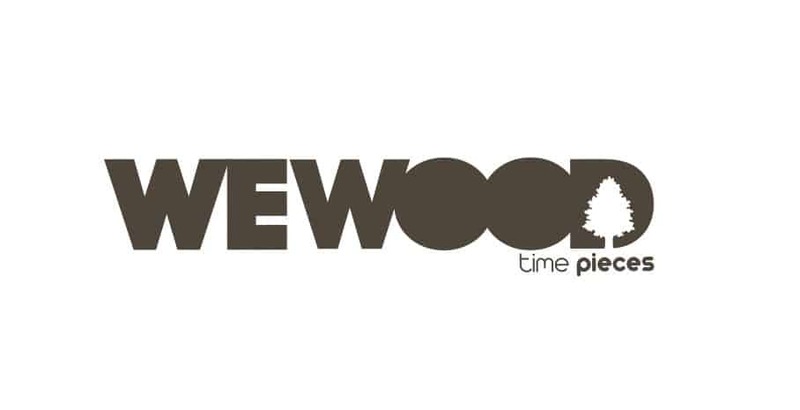 Our main goal is to find new potential clients, make them become fans and stay loyal to your brand. After building a solid social media campaign, we will increase the engagement of your potential and current customers. The first step will be to find the right community or an interesting audience, integrate it and make it interact. GMA knows how to deal with Chinese social media and we’ll help you to go through them. 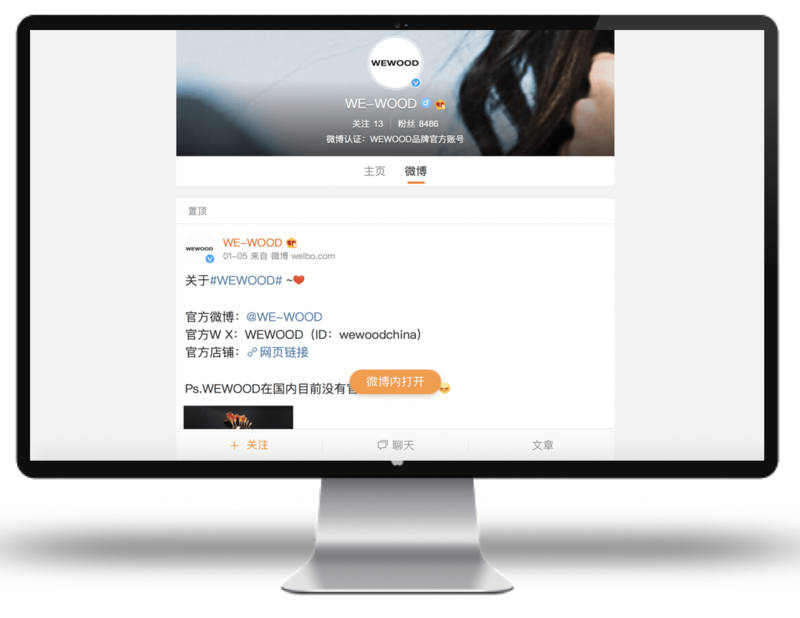 Weibo(Chinese version of Twitter) is a very open social media channel where Chinese people go to get the latest gossip, follow trends and find information about current topics. GMA helps companies/brands to do the right Weibo marketing strategy in China by developing a strong Weibo advertising campaigns through Banner advertisements, Weibo content creation, Fan Headlines and Fan Tunnels for better engagement, interaction in order to increase the brand credibility. We manage the targeting funnels towards an audience that interacts with your brand forging a good customer relationship for many years. Every month we’ll send you a monthly report of our actions. Then, you can easily check in detail all the things we do and what we’ll as well set the next month objective. GMA Social Media Agency: We have a pure digital team of experts specialized in the Chinese market for helping you to develop an innovative strategy for your brand. We will guide you in this Chinese digital era and be your eyes in this amazing market full of opportunities. Little Red Book also called “Xiaohongshu” is a Chinese start-up specializing in e-commerce, primarily for Chinese women aged 18 to 35, where people sharing the same ideas, their opinions, bargains and buying tips. Little Red Book shows a great similarity with Tmall and Weibo platforms, which makes this app a generator for word-of-mouth marketing. 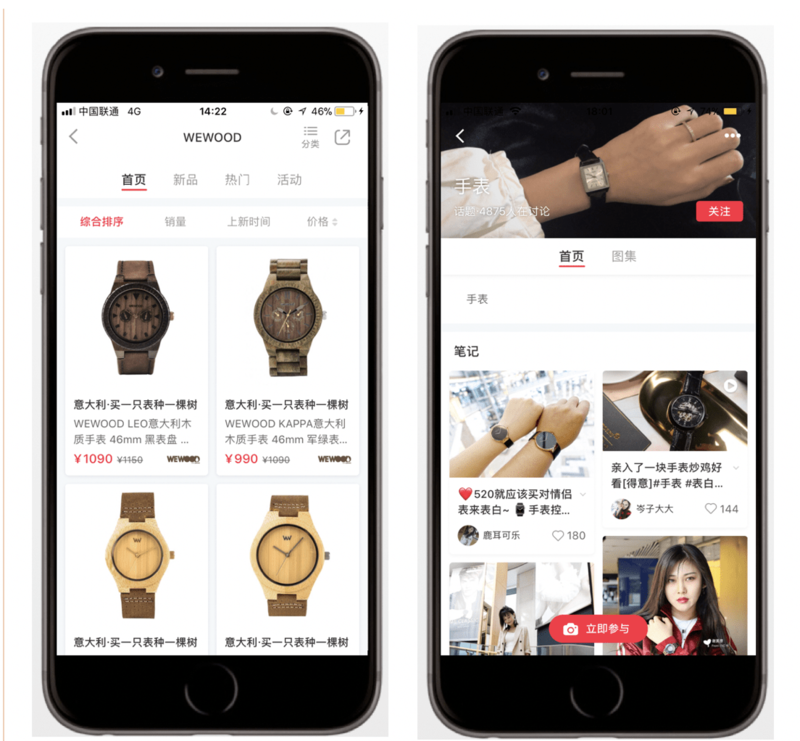 With more than 15 million active users and half-year sales of 700 million yuan (about $109 million) as of the end of September, the app has continually gained the attention of shoppers and investors both in China and abroad. Collaborating with a KOL is a very important strategy for a brand wanting to integrate Little Red Book. In fact, KOLs have become true influencers and a trusted recommender for millions of people. These influencers or KOL share their content, recommendations, reviews mainly via the digital channel using social media like WeChat or Weibo, online videos with Youku or by writing content on different blogs. The influencer/Kol will help you to gain notoriety and become an ambassador of your brand. Native advertising is a form of paid media where the ad experience follows the natural form and function of the user experience in which it is placed. These Native Ads have the two main goals of both driving the users to take a certain action and positioning the image of the brand in the consumer’s mind. 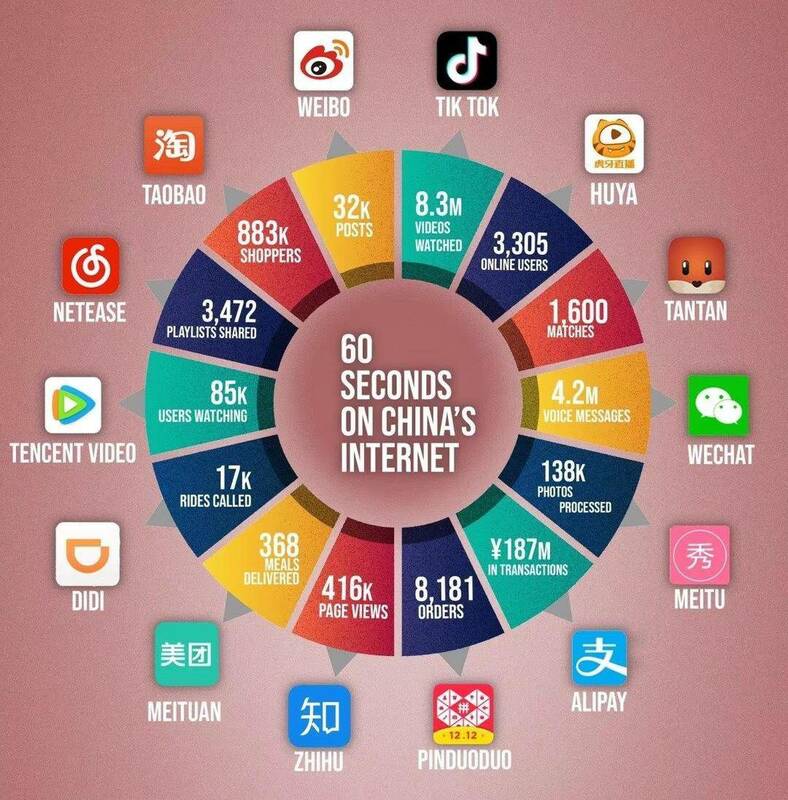 Chinese Social Media is growing more and more prominent by the day, and social media marketing is taking a bigger chunk out of marketing budgets. Native ads give brands the opportunity to target their audience in a way that makes them much more receptive to their message. KOLs (key opinion leaders) have become more powerful and a big part of any brand’s marketing strategy when operating in China. With the history of scandal from brands bringing fake data or unsafe products, consumers are wary to trust brands they don’t know and often turn to social media to view recommendations. Actually, A lot of brands approach KOLs that are on the right platform for their brand. Before entering this market should know the top digital platforms for influencer marketing, how they operate, and how they engage with influencers. Wechat, Weibo, Douyin, Little Red Book, Tmall, Jingdong, and Taobao are the leading platforms to consider for KOL marketing campaigns. Influencers may be better at driving brand awareness, while key opinion leaders (KOLs), online celebrities and other micro-influencers engage consumers in a deeper way. Product recommendations by KOL or Influencers have the most impact on millennials and Gen Z in China. And luxury consumers in China look to Kol before making purchase decisions. GMA is specializing in KOL marketing and we have over 3 000 KOLs on our books. 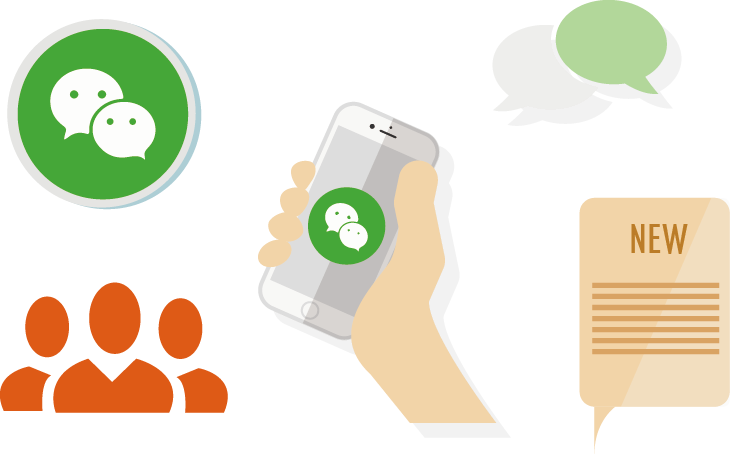 WeChat: 4 articles which gained 1 984 quality followers, 5 906 views per month. WeChat store: 13 watches sold per month. Weibo: 15 posts & 1 event which gained total 1 173 followers, 254 525 views, 794 shares, 647 comments, and 366 likes. Little Red Book: A new store opened in the little red book. E-reputation: 4 posts on different quality social platforms and 2 press releases on 8 top popular media.